All of Bethesda’s Fallout games (including the ones originally made by Interplay) are available to purchase and play on Steam. 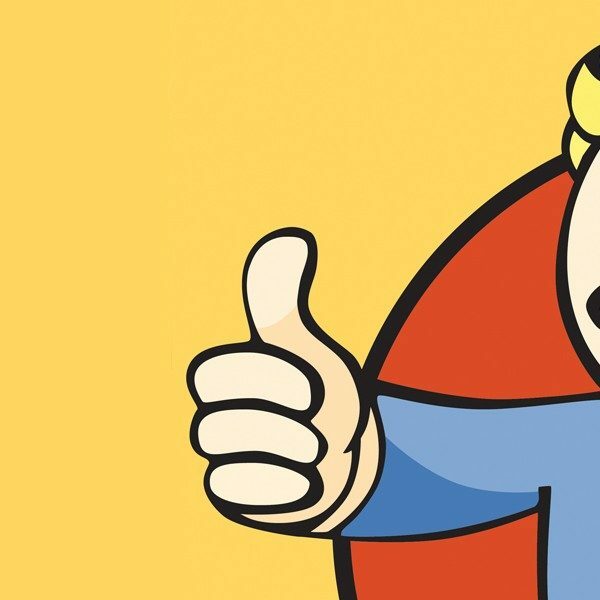 With Fallout 76, however, it seems that players won’t be able to get the game on Steam, and they must play the game via Bethesda.net instead. The beta FAQ also notes that if all goes to plan, the beta version will actually become the launch version, and any progress made in it will carry over to launch. Those who play the beta aren’t under a non-disclosure agreement, which we already know, but this fact has more significance with the possibility of the beta becoming the launch version. It’s interesting to see Bethesda using their own launcher instead of Steam. It’s obvious that Bethesda would want to promote their own launcher, but it’s quite the move to forego the biggest digital distribution platform for the PC. That’s not to say Bethesda will eventually move onto Steam. The PC version of Fallout Shelter launched on Bethesda.net in July 2016, but was later ported to Steam in March 2017. Fallout 76 will launch sometime this October. Anyone who pre-ordered the game will be able to take part. It will be playable on PlayStation 4, Xbox One, and PC.